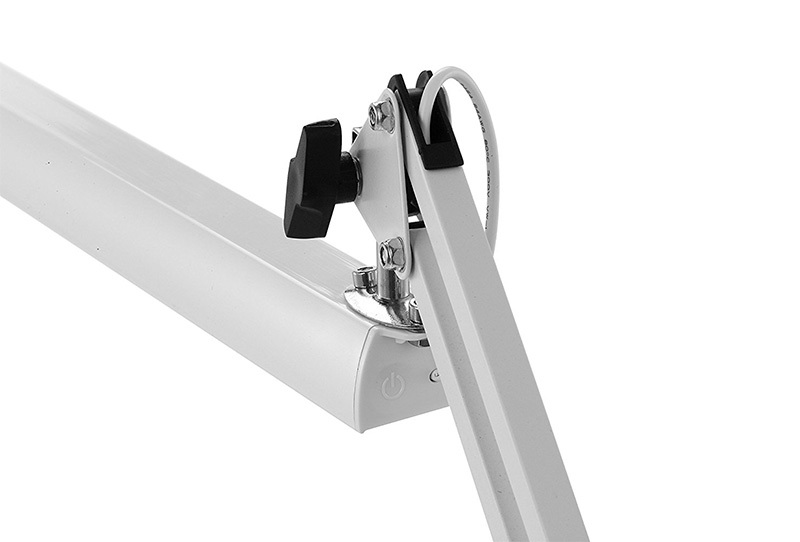 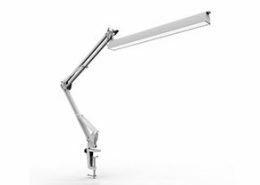 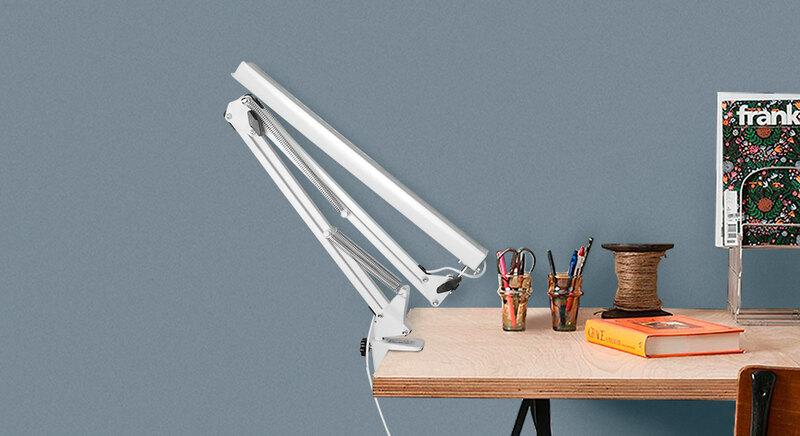 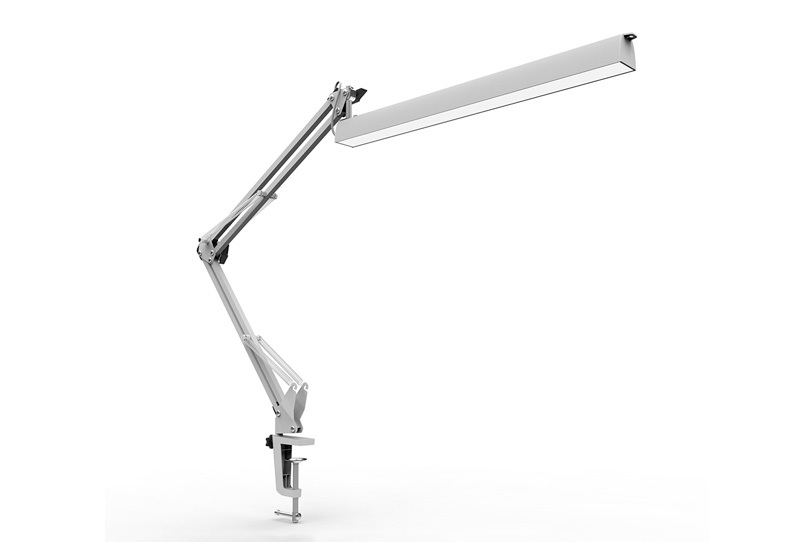 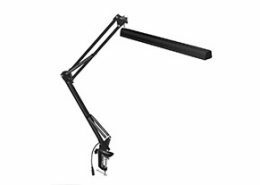 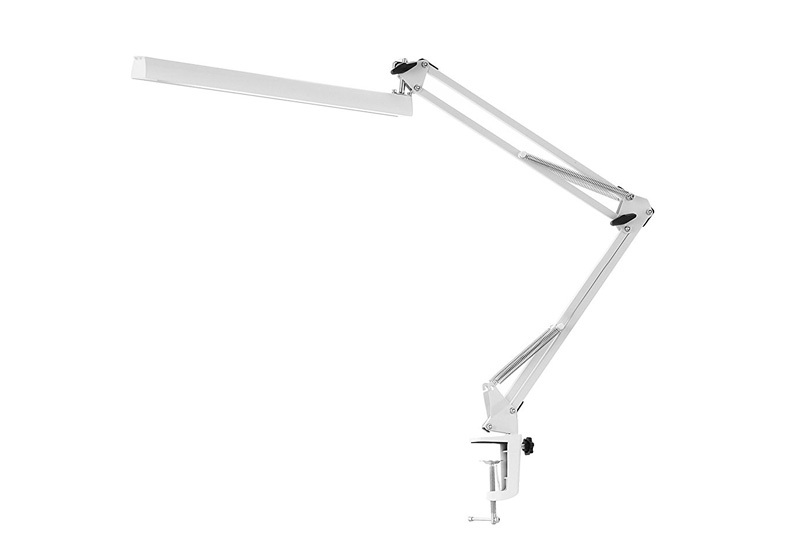 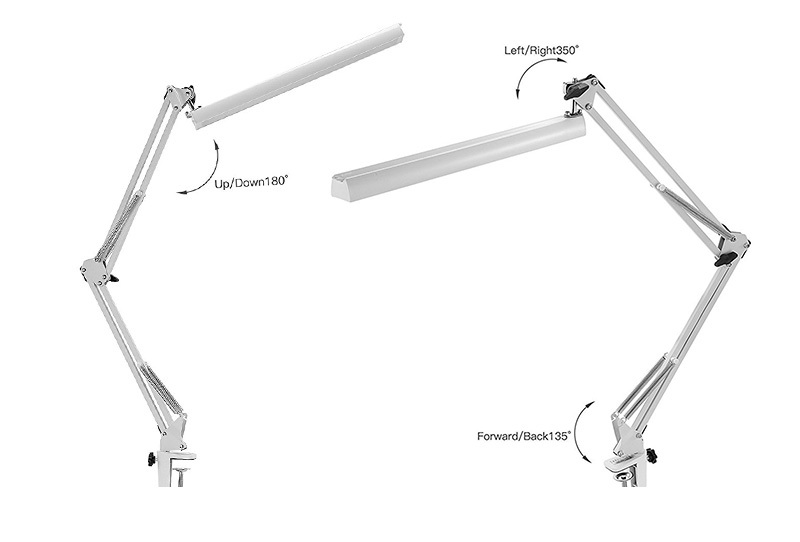 Flexible Swing Arm – The lamp head can be adjusted 180° up and down, 350° right and left. 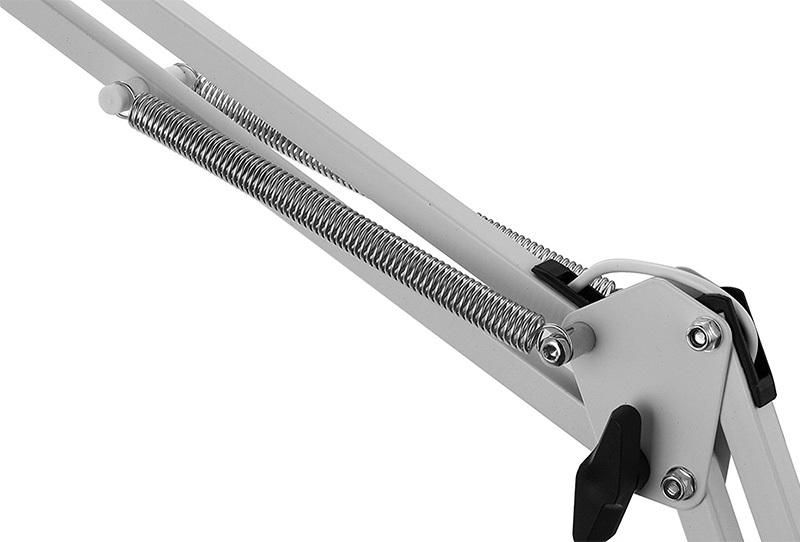 The upper arm and lower arm are also adjustable. 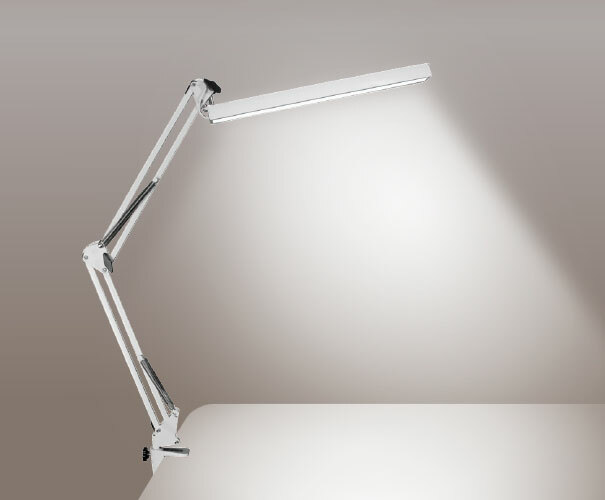 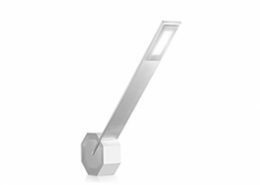 Clip-on Clamp Lamp Base – The metal clamp can support up to 50mm (max) thick desk. 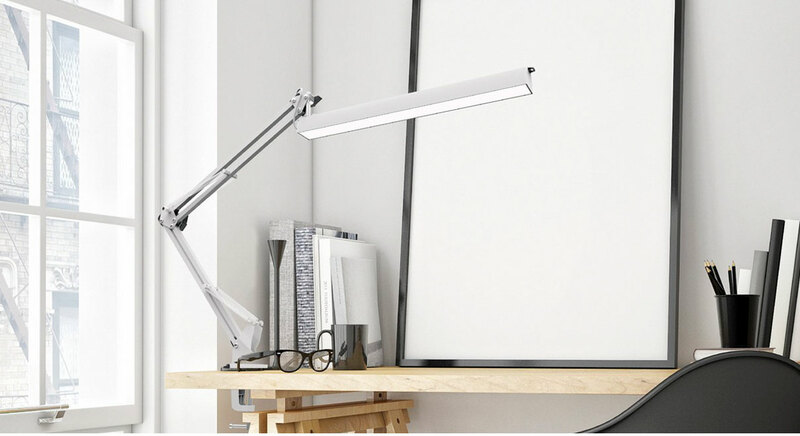 Space saving design, It’s suitable for reading, office, art workshop, architect, etc. 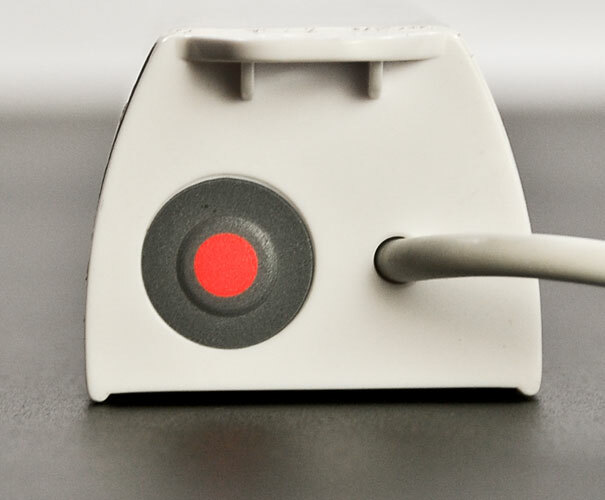 USB Powered – It can be powered by computer and power bank. 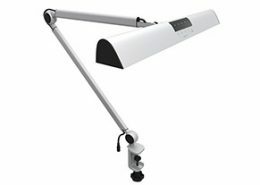 IP64 lamp head makes it can be used outdoor.